SnoFoil - Steel for Sale in Toledo, OH | ABCO SERVICES INC. The curved rigid design provides excellent snow rolling performance, which ensures that you have visibility while plowing regardless of the conditions. 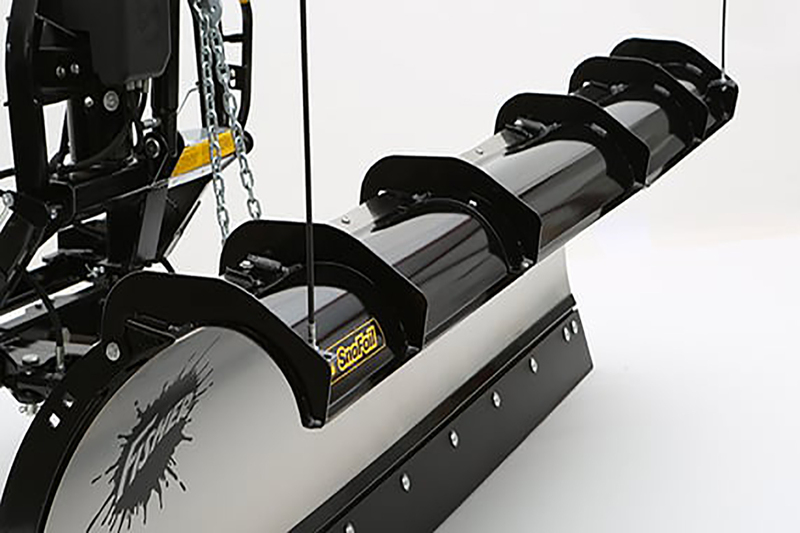 Made of reinforced steel and coated with our durable Storm Guard™black powder coating, this kit contains all the necessary hardware and instructions for an easy install.